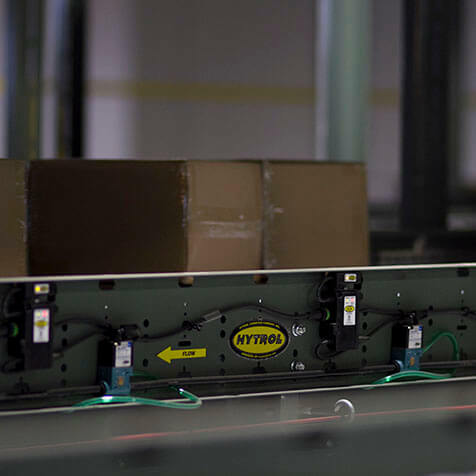 EZLogic® is Hytrol’s zero-pressure control that combines the sensing accuracy of photo-electrics with discrete electronic logic control without the use of a PLC or pneumatic logic components. 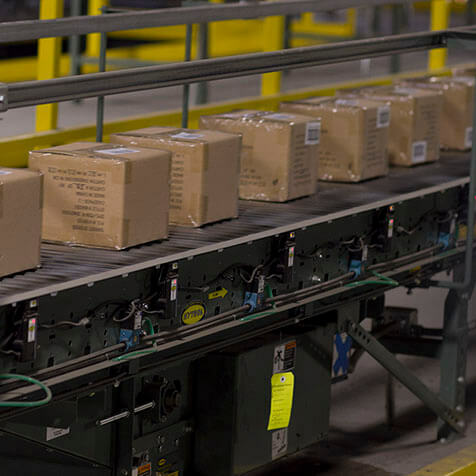 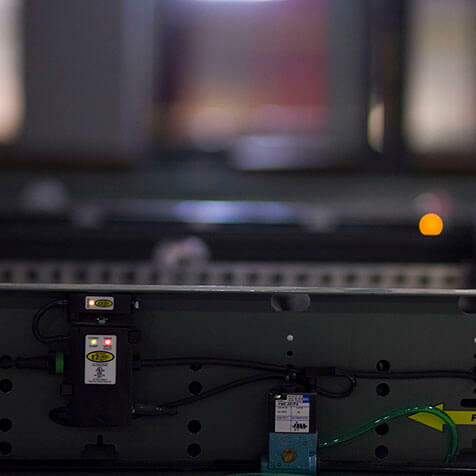 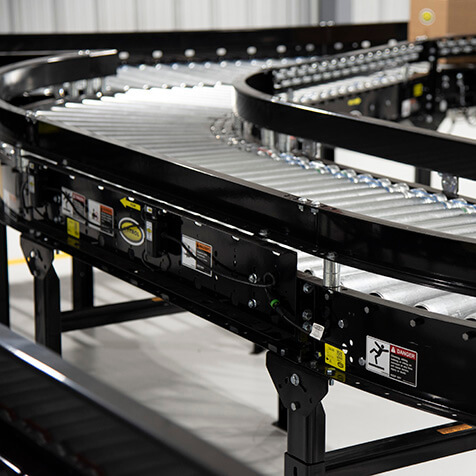 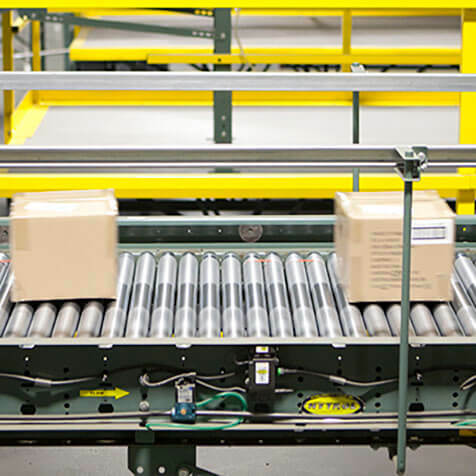 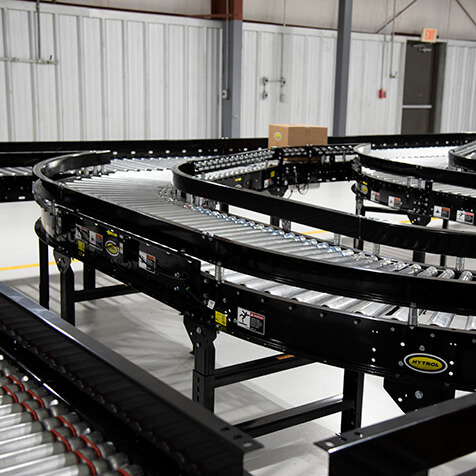 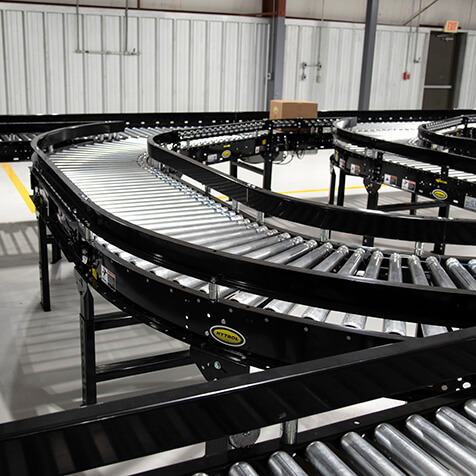 This system provides the intelligence needed to accurately control the various functions of zero-pressure accumulation on a variety of conveyor models. 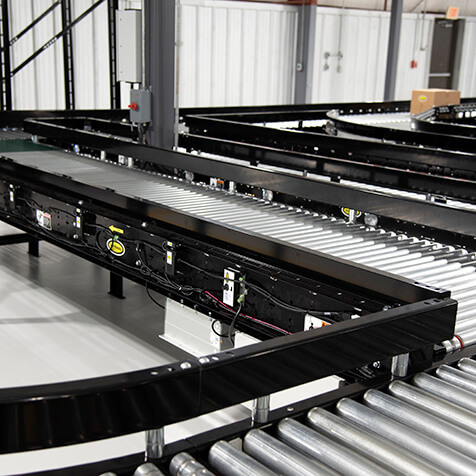 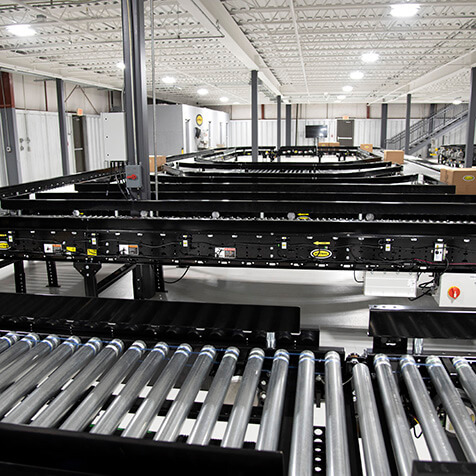 Reduced noise, higher reliability, higher throughputs and ease of maintenance are just some of the advantages of the EZLogic®system.